Alright! 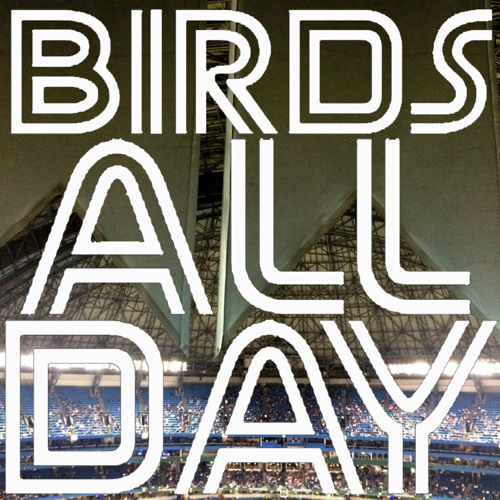 It's Episode 23 of Birds All Day! Featuring post-deadline fallout, #HPTY, giddiness over the new-look Jays, team president talk, the trash-bag Royals, and more!